Does Google+ have future? One word answer is, ‘yes’. Why? Because Google+ knows how to engage people through it. 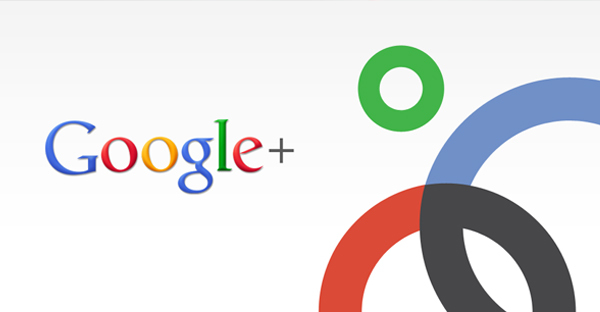 Google Plus will be a need in the near future and you will not be able to run away from this fact.